Dealers may be having a difficult time selling common coins at current levels, but the two official auctions at the recent ANA World’s Fair of Money Convention in Denver prove there is still plenty of money for true rarities. As expected the 1794 Flowing Hair Dollar in PCGS MS64 with the CAC sticker was the star of the Stack’s Bowers Galleries auction. This phenomenal rarity brought well over the previous Market value with a price realized of $2,820,000. There were many other rarities from the Stack’s Bowers Galleries auction that attracted advanced collectors, one of which was the 1793 Liberty Cap Cent in PCGS AU55 CAC, capturing a high bid of $270,250. This is one of three coins certified in this grade and the only one with the CAC sticker. 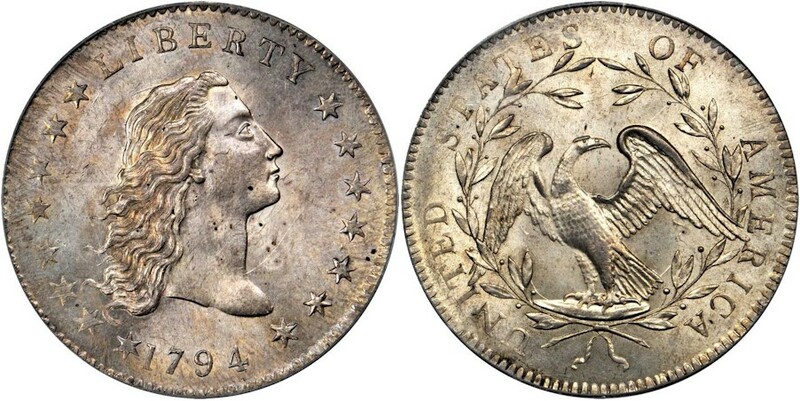 Bidders also had their sights set on the finest known 1853 O Seated Half Dollar No Arrows in PCGS VF35; the final bid was hammered at a whopping $517,000. 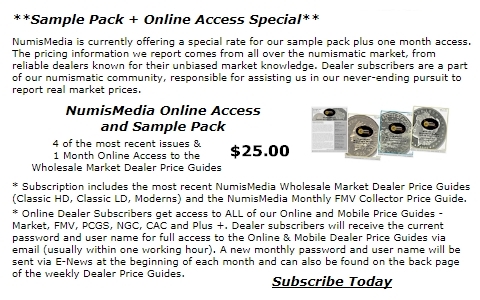 Below are some of the other highlights from this important sale. In the other official ANA sale, Heritage Auctions offered an extremely rare 1943 Lincoln Cent struck on a Bronze Planchet in NGC MS62 Brown; it sold for $282,000. An infrequently seen 1851 $50 Gold Humbert with Reeded Edge 887 Thous. in NGC MS63 brought $235,000. This is one of the finest known. Below are some of the many highlights from this ANA sale.